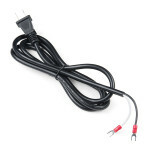 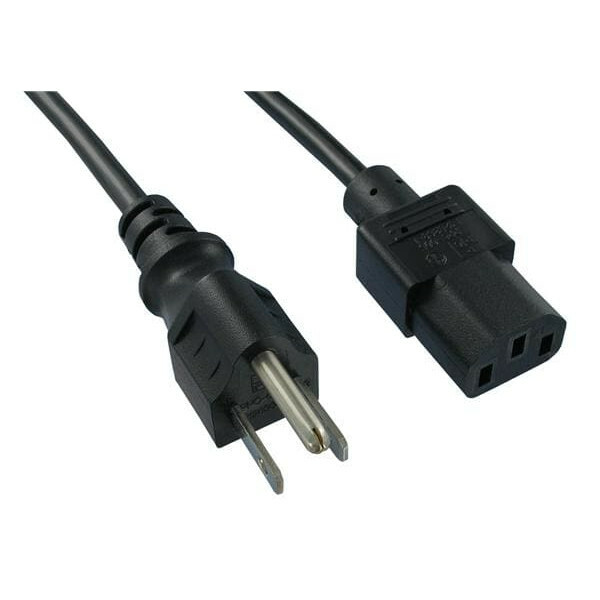 The International Electrotechnical Commission (IEC) C13 is a common AC power connection. 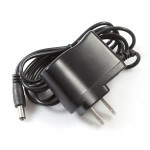 You're likely to have one plugged into your computer, your guitar amp, or your soldering iron. 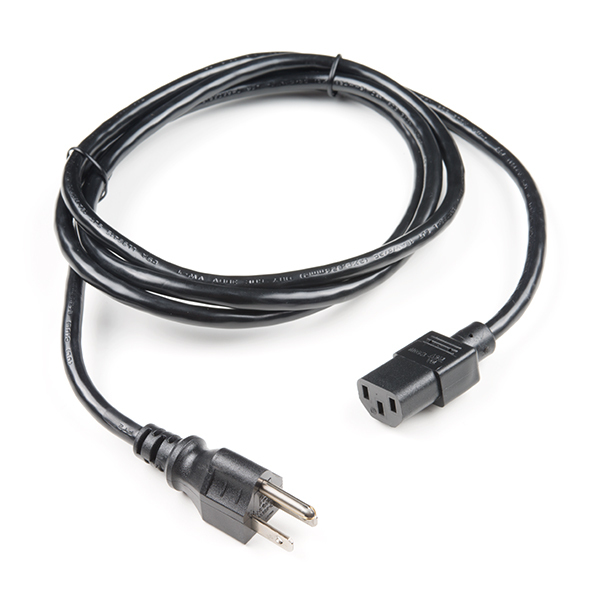 This power cable has a C13 connector on one side and a standard US 3-prong plug on the other. 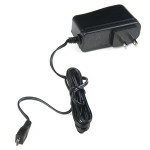 It's rated for 10A at 125V. This Power Cable is 18 AWG thick and is 2m (6ft, 7in) long. 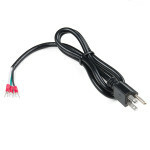 USB is being implemented as a power connection standard more and more these days, but you don't alwa.. 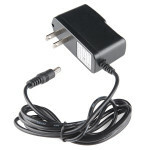 This is a high quality switching 'wall wart' AC to DC 5V 2000mA USB Micro-B wall power supply manufa.. 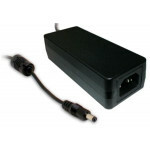 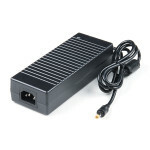 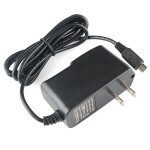 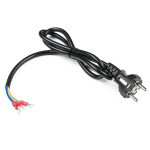 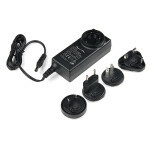 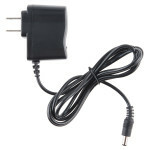 This power supply is a highly reliable desktop style single-output green adapter. 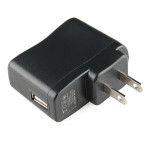 It is designed wit..